It is a great pleasure to announce that Professor Peter Thorne has been awarded the Gluckman Medal for 2017. 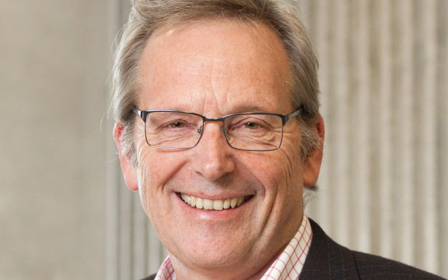 Peter has made sustained outstanding research contributions in the Faculty of Medical and Health Sciences on inner ear pathophysiology, diagnostic approaches to inner ear disease in humans, and the prevention of hearing loss, in the community. His research is distinguished by multidisciplinary collaborations over many years. Over the last few years he has built a substantial research effort looking at hearing loss and hearing services in Pacific Island countries and as a consequence of this was invited to be part of a Pacific-wide group that developed regional Pacific Strategy for ENT and Audiology services that is now being implemented. The GPRWMF have supported Peter in projects including the 2001 Project Grant ATP receptors in the noise-damaged cochlea, a 2014 Conjoint Grant Preservation of residual hearing following cochlear implantation, and most recently the 2017 Conjoint Grant Understanding the mechanisms of delayed hearing loss after cochlear implantation.